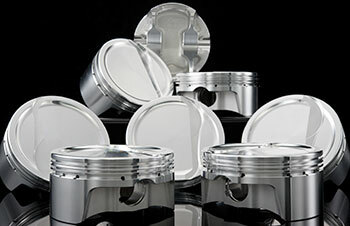 The pistons are the hardest working components Now Sold Separately inside a Caterpillar diesel engine. The piston must transform the energy of the combustion expanding gases into mechanical energy. Diesel engines must operate at much higher pressures and at greater temperatures, and this places much more strain on the pistons. Engine Model Crown Part No. Skirt CAT Part No.